Which place strikes your mind when you hear about ‘Valley of Flowers‘? Valley of Flower National Park, Uttarakhand. Isn’t that so? 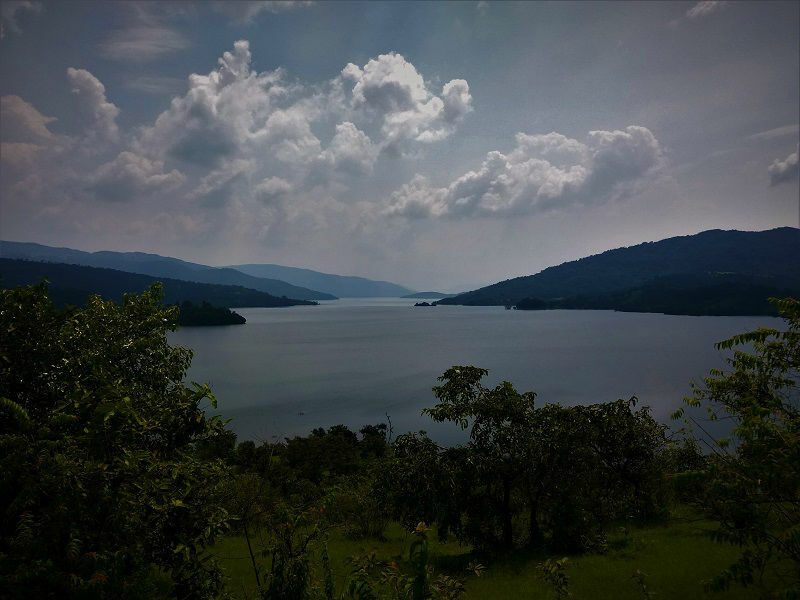 What if I propose you another similar place if you are shy of time to visit Uttarakhand? 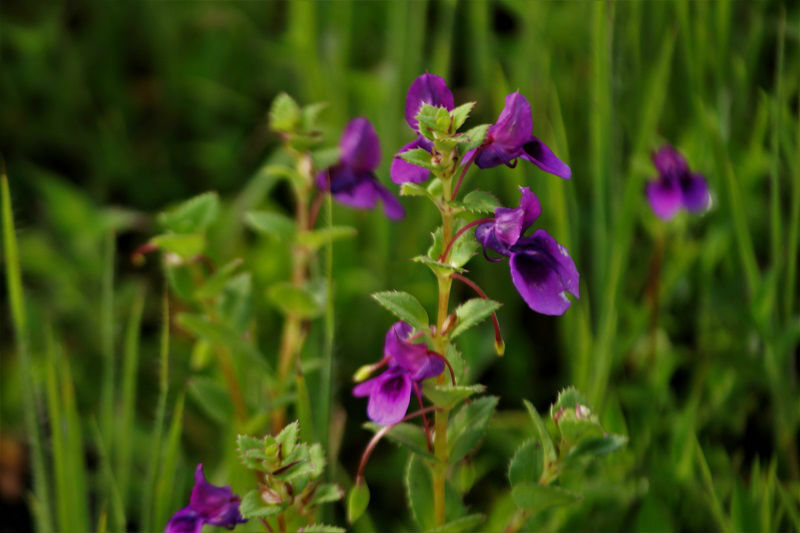 ‘Kaas Plateau’ of Satara, Maharashtra which is surrounded by the Western Ghats of Sahyadri, will give you the experience of mini ‘Valley of Flowers’. Being a runner, I had already heard about the city Satara on account of its well-known “Satara Hill Half Marathon“. But is the city just about the renowned Kaas Plateau or the famous Satara Marathon? Trust me; there is considerably more to it. 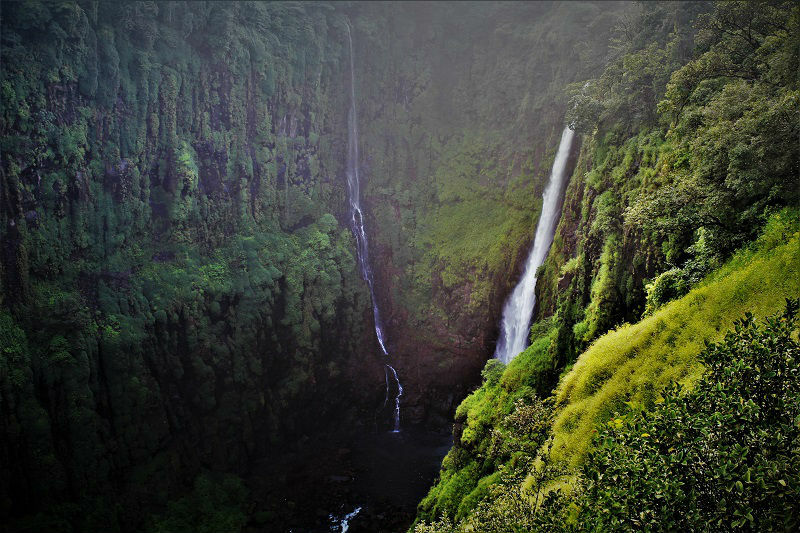 Satara is home to some of the most spectacular natural beauty spots. 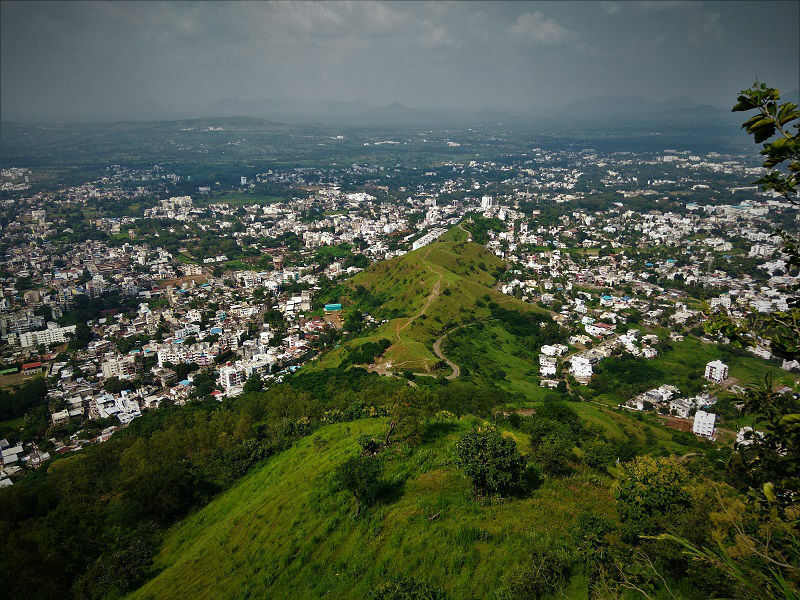 The city gets its name from the seven hills that lie close to Satara. Nature lovers are quick to take a one/two day trek to this place. 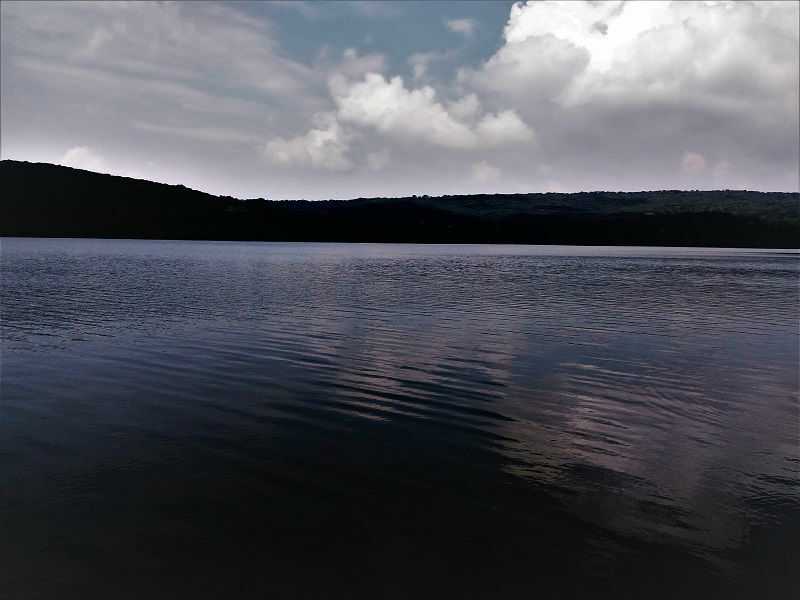 Satara is situated at a distance of around 250 kms from Mumbai and 110 kms from Pune. Satara is well connected with these huge urban cities by means of railroads and roadways. From Pune, you can catch early morning trains Maharashtra Express (4:50 AM), GKP LTT Express (4:50 AM) and All MYS Express (4:20 AM) to reach Satara. Additionally, regular buses ply between the two cities. 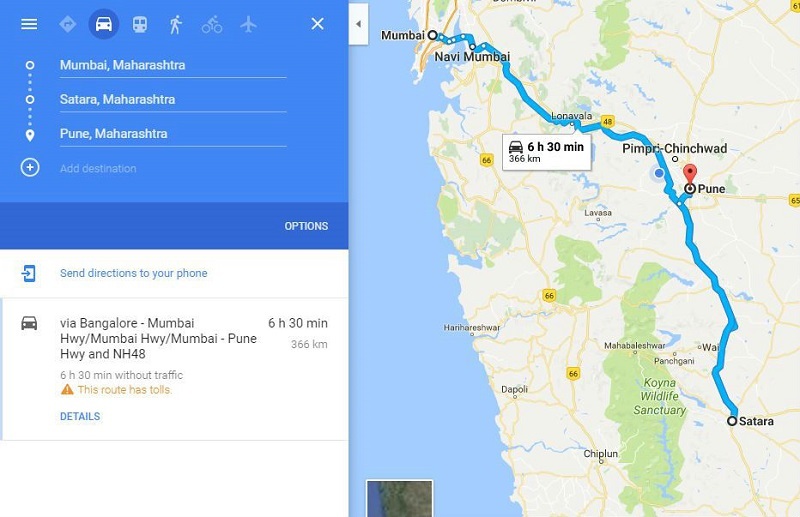 In the case of going from Pune, what I would recommend is to lease a motorbike as it just takes 2 hours to reach Satara and the street travel is outstandingly delightful. The public transport at Satara city is well managed. All the must-visit places can easily be visited either by taking a city bus or a state bus going the same route. 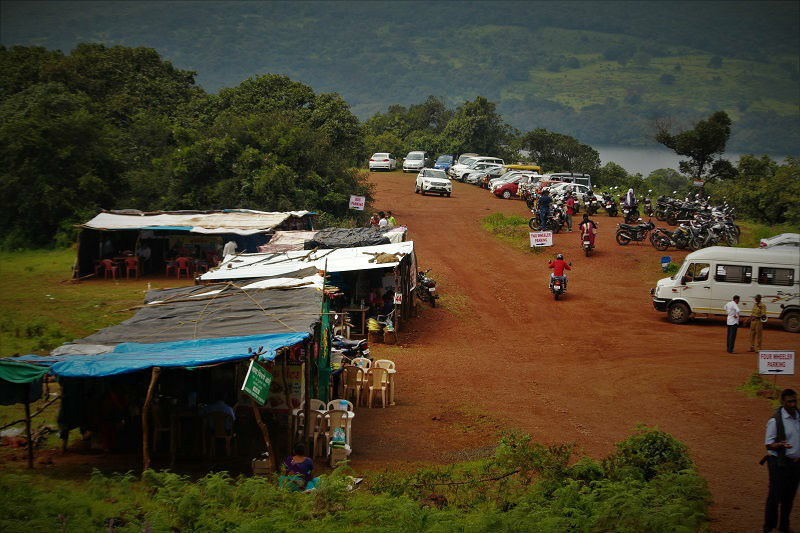 To reach Kaas plateau, you can get a bus from Satara bus stand. Ask for a bus going towards Bamnauli or Tetli; which leaves beginning from 6 AM. It will drop you at the Kaas Plateau at around 6:30 AM. There is one ST transport each hour. 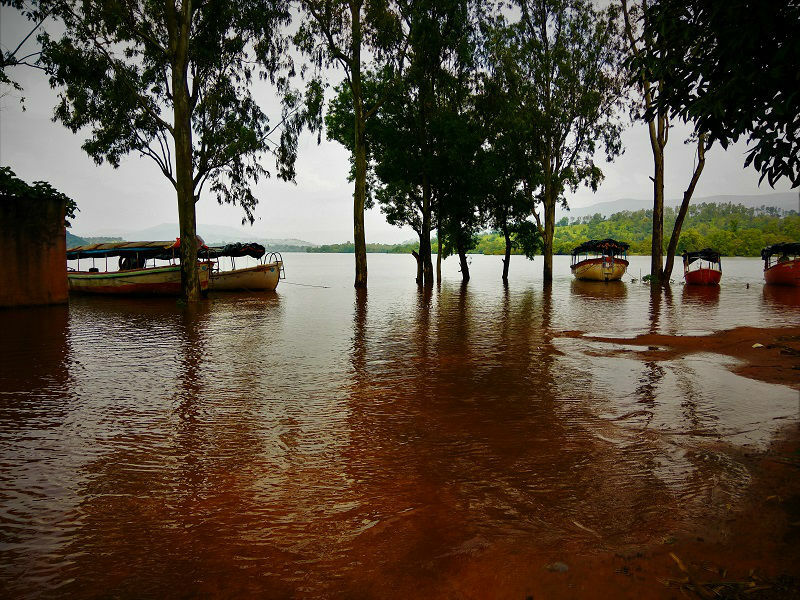 Transports are likewise accessible to reach Sajjangad Fort and Thosegar Waterfall from the bus transport stand. Only a couple of years back, UNESCO declared Kaas Plateau as World Natural Heritage Site. I needed to visit Kaas from the most recent couple of years and the photos about the place continued attracting me. Unfortunately, I couldn’t make it prior due to some of the other reason. So this year, I finally decided to visit Satara. 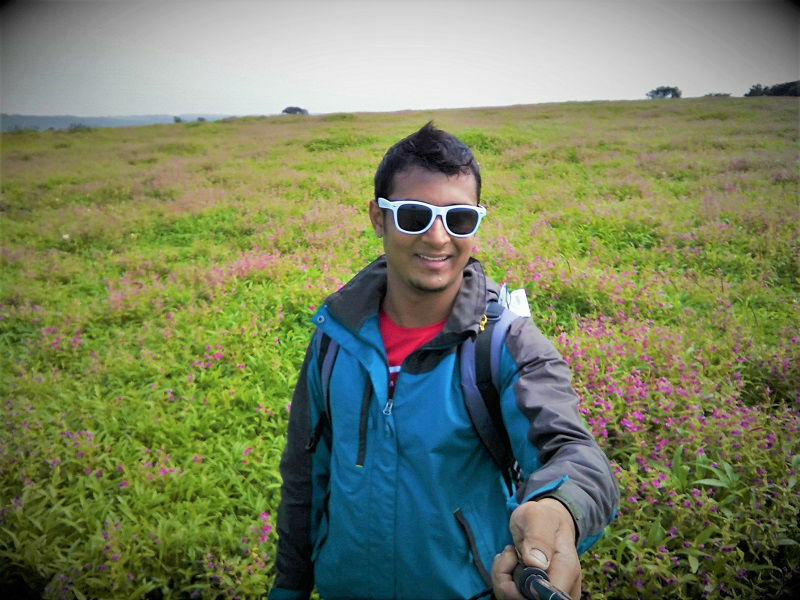 I started from Pune at around 4:00 AM, in order to reach Kaas Plateau at the soonest with a specific end goal to beat the crowd. The road journey from Pune to Satara is astounding. The journey is through the Mumbai Bangalore National Highway 48, so it’s fun riding a motorbike on the wide road. 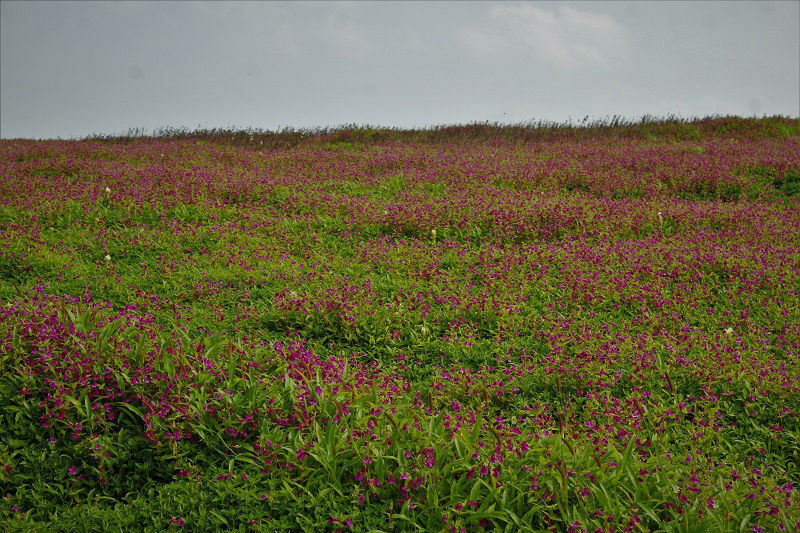 It took about 2 ½ hours to reach Kaas Plateau. Furthermore, to my luckiness, there were only a couple of individuals out there at Kaas. I had planned only a day to explore Satara. This is how I traversed starting from Kaas and winding up at Sajjangad and covering almost all must see places in the Satara city. This was the foremost reason for my visit to Satara. 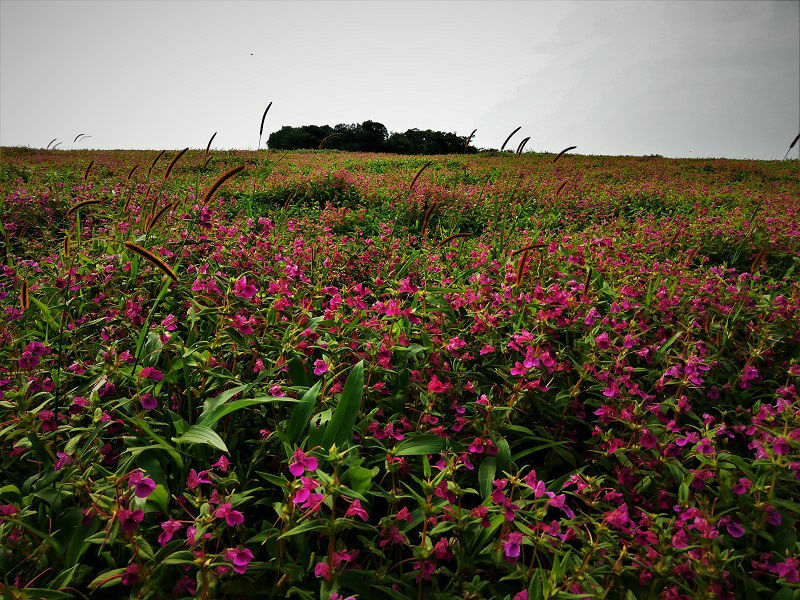 Kaas is home to around 1500 types of plants including 850 particular sorts of wildflowers, out of which 33 are risked. 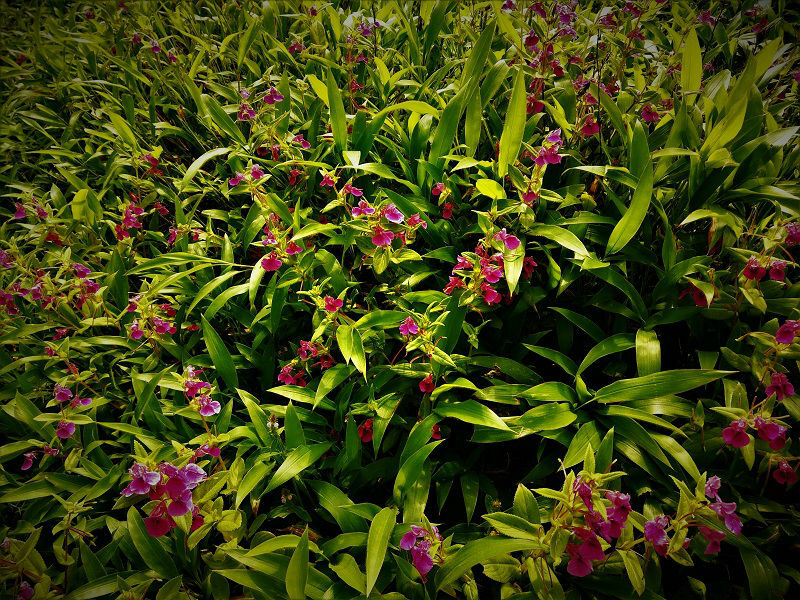 About 70% of the blooms of Maharashtra are just found here. 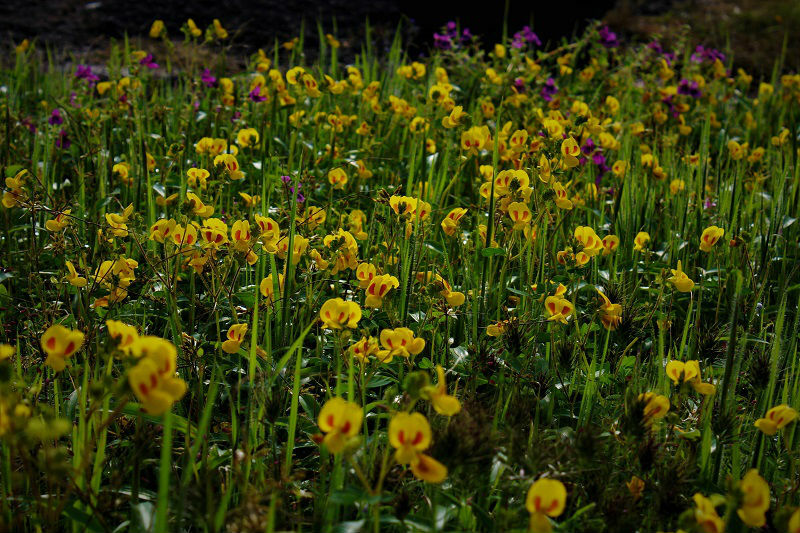 The basic look of Kaas Plateau was not what I expected, possibly my planning to visit the place wasn’t right. Yet, as I wandered far into the fields, Kaas turned out to be substantially prettier with still gigantic no of blossoms that could be found in the region. 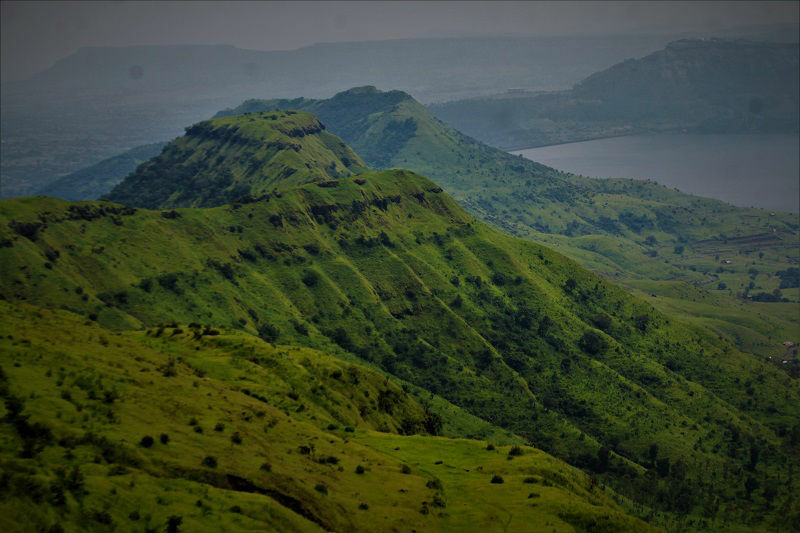 With Kaas Plateau been named as ‘UNESCO World Heritage Site’ tag, it has become very famous with individuals curious to visit the place. 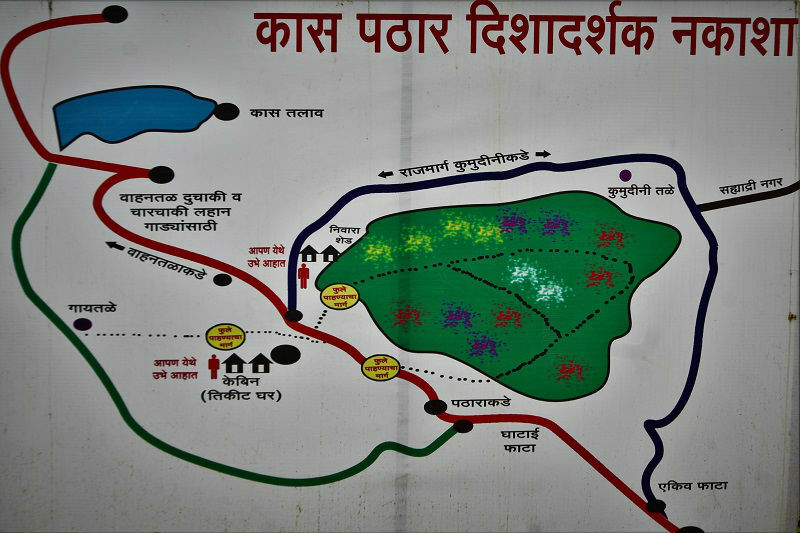 To secure the normal condition and guard the plants and flowers of Kaas, maximum 3000 visitors are permitted to visit Kaas Plateau every day. Note: You can book the tickets online from the official website https://www.kas.ind.in/. Charges are INR 100 for each individual. In the season time, make sure to book the tickets early, as the bookings get full quickly. You might be wondering what would be the best time to visit this nature’s gift. There are a few flowers which sprout once in a couple of years. So it is hard to tell a specific time. Hence, you need to research and plan when to visit the place. But yes, Kaas is mostly stacked with wildflowers in the midst of the long extends of August and September. 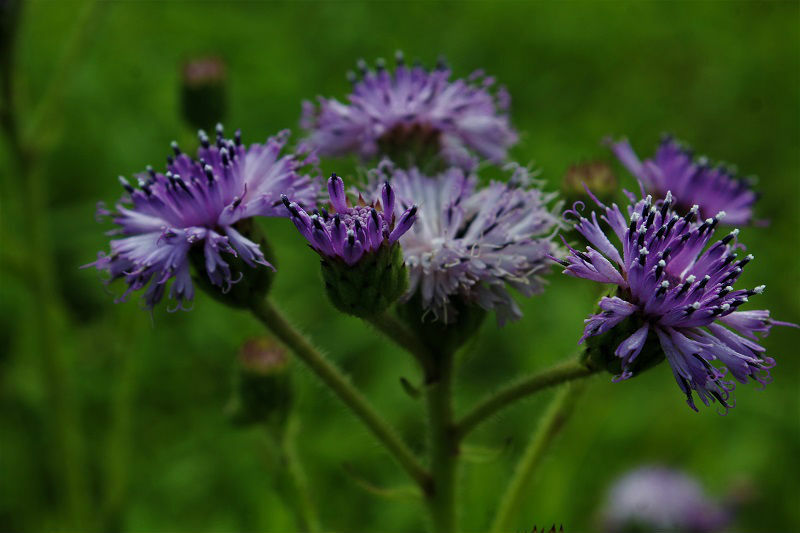 These flowers stay for around 2– 3 weeks relying on the storm and other climatic factors. Vajrai waterfall is accredited to be one amongst the tallest waterfalls in India. 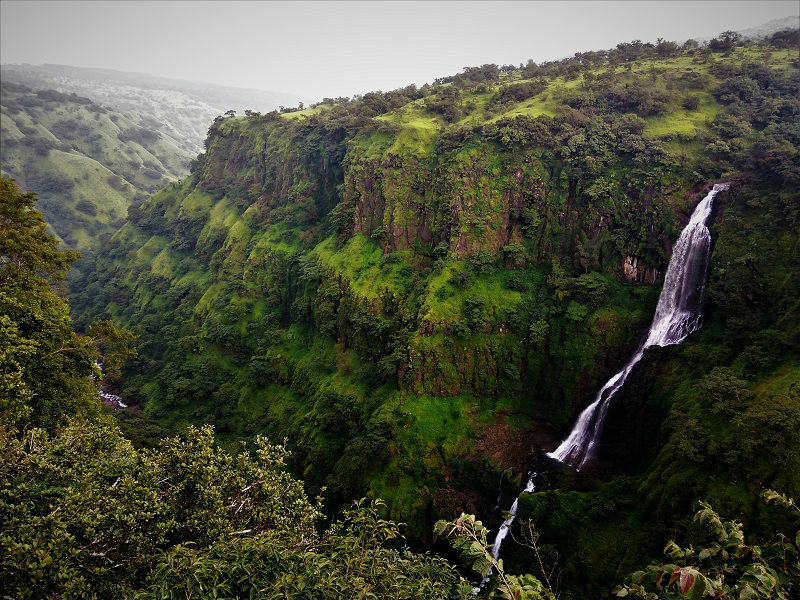 Located at a distance of 7 kms from Kaas Plateau and 27 kms from Satara, Vajrai Falls is a picturesque waterfall. This is a perennial waterfall but it is amazingly delightful in the monsoon season. With a short trek, you can see the side view of the falls. However, to see the whole three layers of the falls, you would need to trek till the base. Bamnoli village is the gateway to the popular Vasota jungle trek. The view of the surroundings is stunning with Koyana River going through one side of the town. When you reach the town, ride to the nearby areas and you will be honored with some astonishing landscapes. 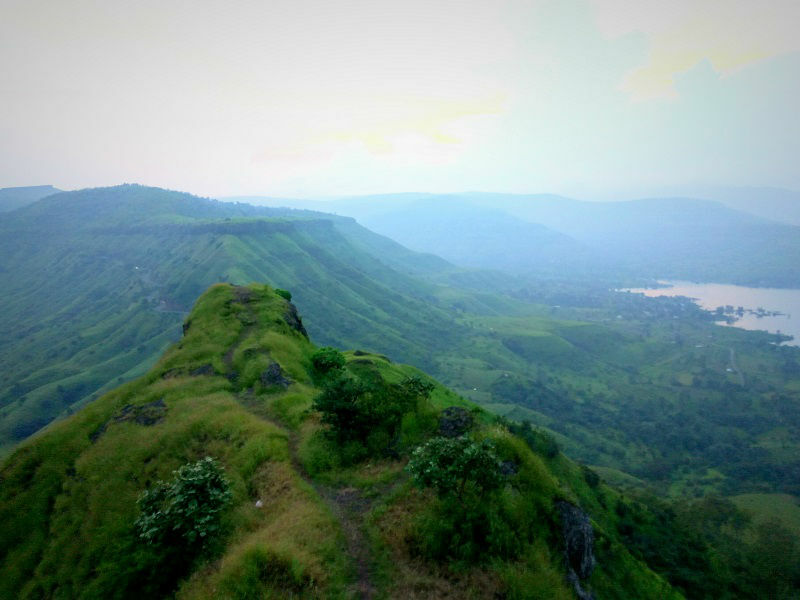 Ajinkyatara, situated inside the city is a fortress on one of the seven mountains (Ajinkyatara mountain-3,300 feet high) encompassing the city of Satara. It generally takes around one hour to reach the top from the base town. 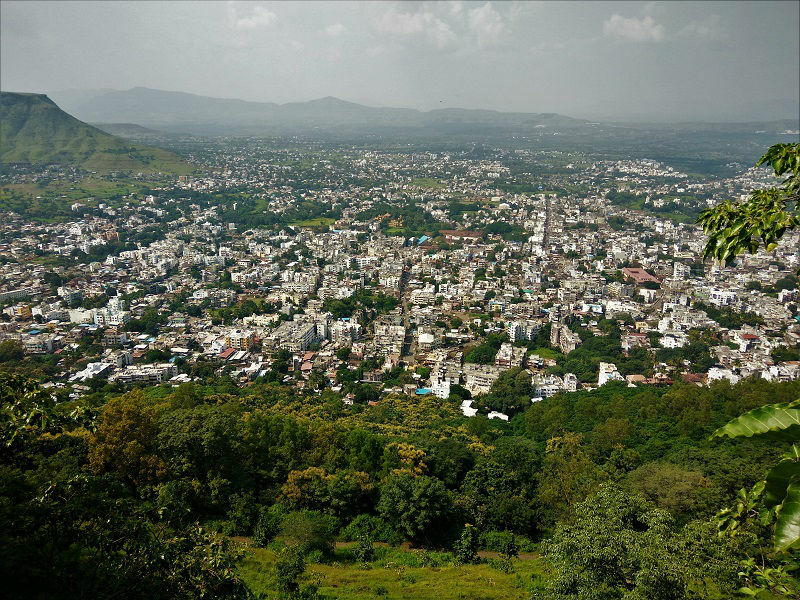 From here one can value a splendid perspective of the entire Satara city. If you wish to remain overnight, look out for Hanuman Temple. The temple can easily accommodate 15-20 individuals. Sajjangad, which means Fort of good people, is the last resting spot of Guru Samarth Ramdas. It is possible to reach almost the top of the fort by motor vehicle. Once you reach the parking, a climb of around two hundred steps will lead you to the main gate of the fort. Trustees of Sajjangad serve food (as Prasad) to the visitors for free. Also, there are many Bhaktiniwas where you can stay for free of cost. Sajjangad fort offers a breathtaking view of adjacent villages, Urmodi Dam and Satara town. The views of sunset and sunrise are stunning. 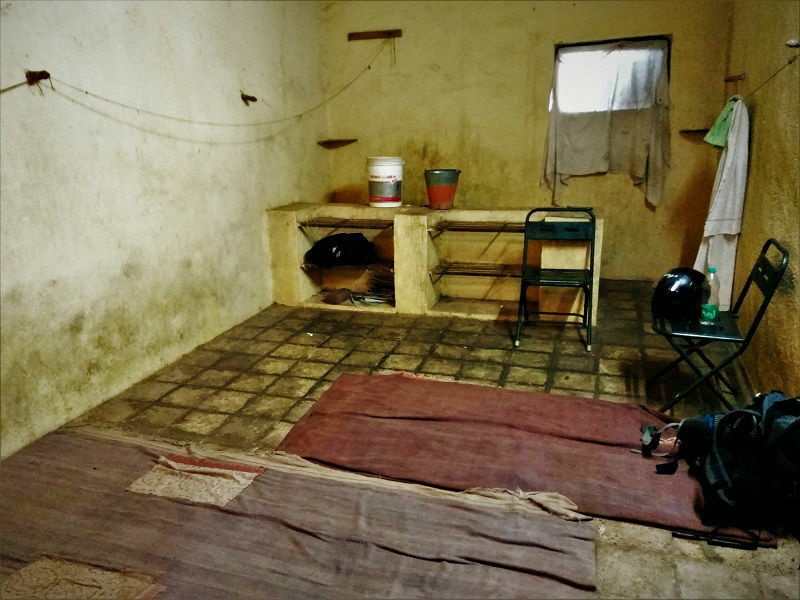 Going to and staying for a night at Sajjangad fortification was the best part of my Satara trip. Timings: 5:00 am to 9:00 pm. 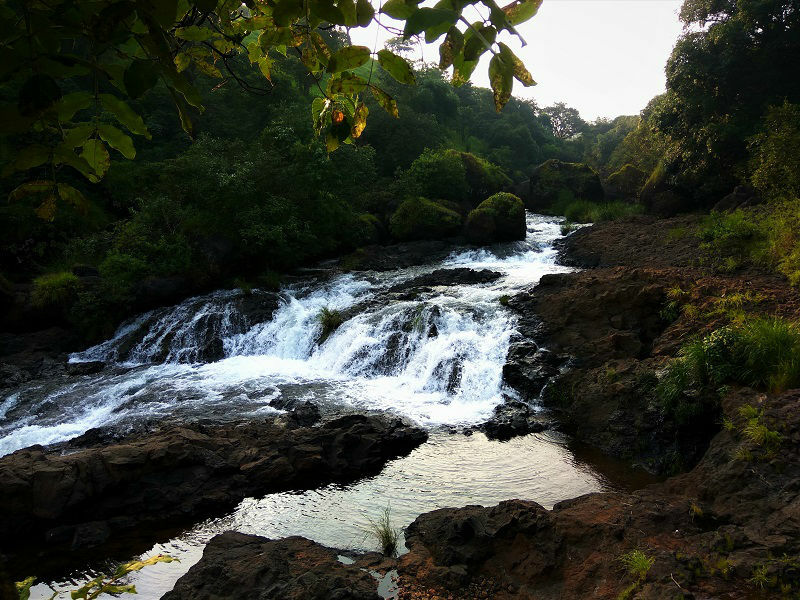 Thoseghar Waterfalls is an incredible pictographic waterfall. 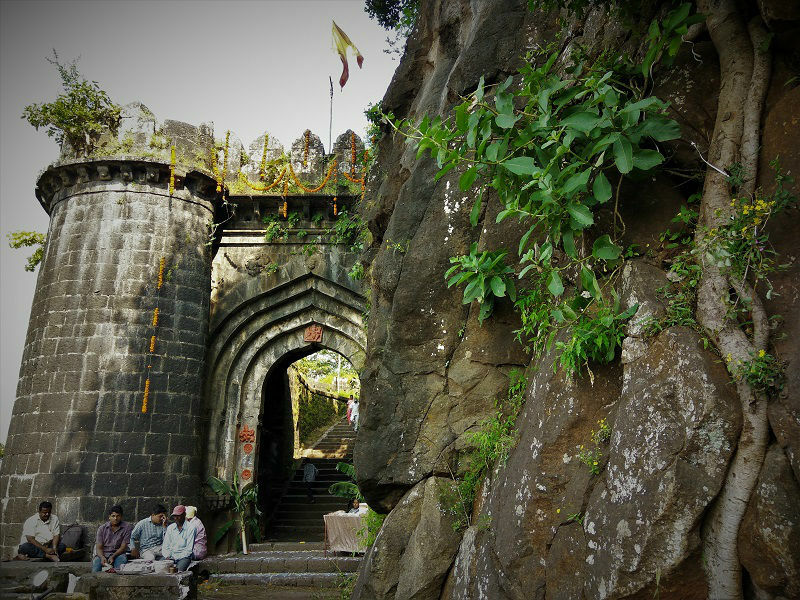 It is about 12 kms from Sajjangad fort. The course from Sajjangad Fort to Thosegar waterfall was one the most scenic route I at any point navigated on. There is a series of waterfalls, one can see from the viewing platform. 2 major points are marked as Chota Dhabdhaba (little waterfall), and Bada Dhabdhaba (huge waterfall).This is an occasional waterfall which is just found in monsoon season. The encompassing area is exceptionally quiet and is covered with dense forest. Entry into the waterfall is strictly prohibited. Best time to visit: The best time to visit Thoseghar waterfall is July to October depending on the amount of rainfall in the region. Chalkewadi Windmill Farm is one of the biggest windmill farms in Asia. 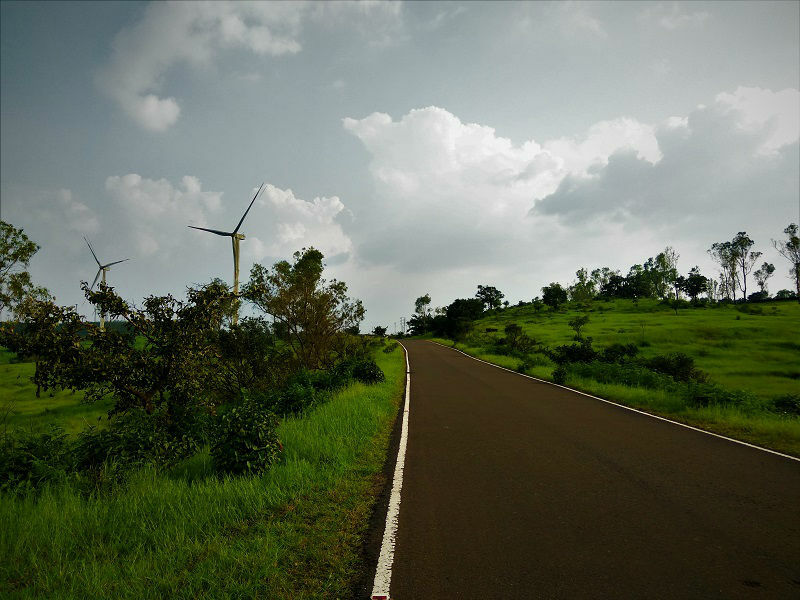 There are a huge number of windmills in the Chalkewadi region. 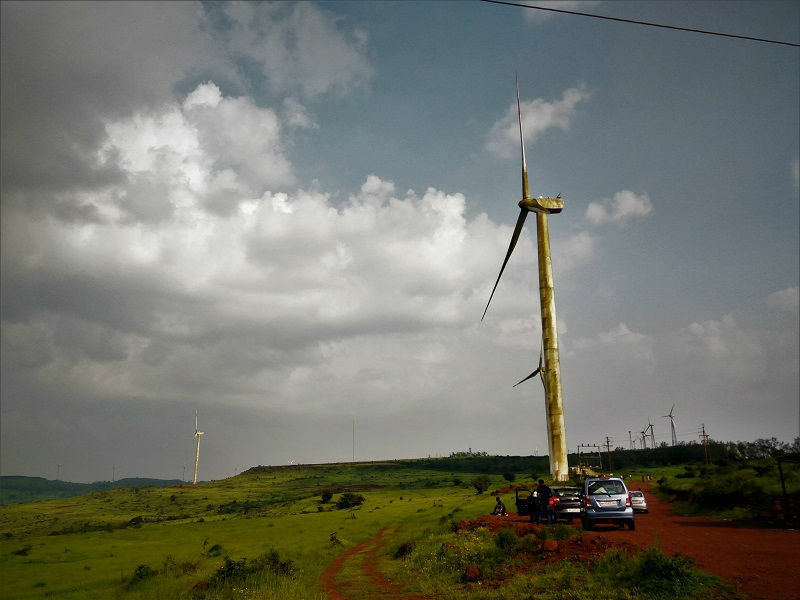 The windmills supply power to Satara and neighboring places. Thoseghar waterfall can be seen from Chalkewadi. 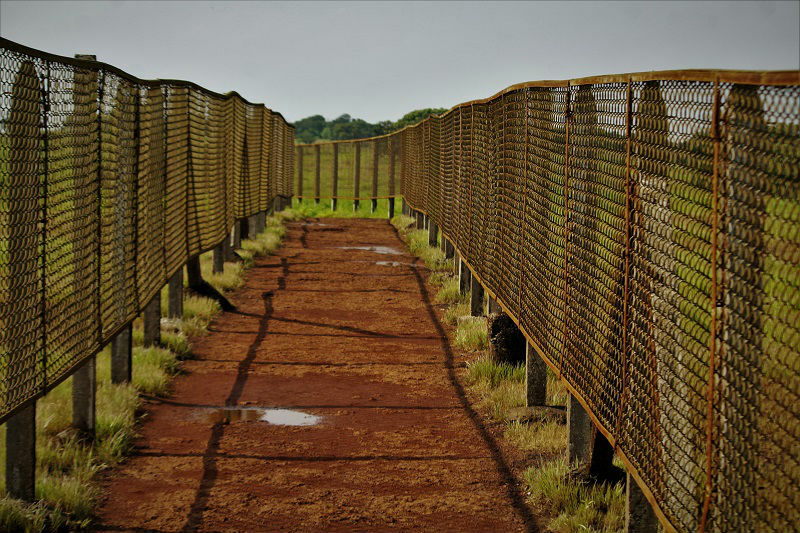 Tourism in Satara has grown a great deal in recent years and many stay alternatives have come up of late. However, what I would recommend is to spend a night at Sajjangad fortress. It is free of cost and I guarantee you of your stay at the fort to be a lifetime experience. 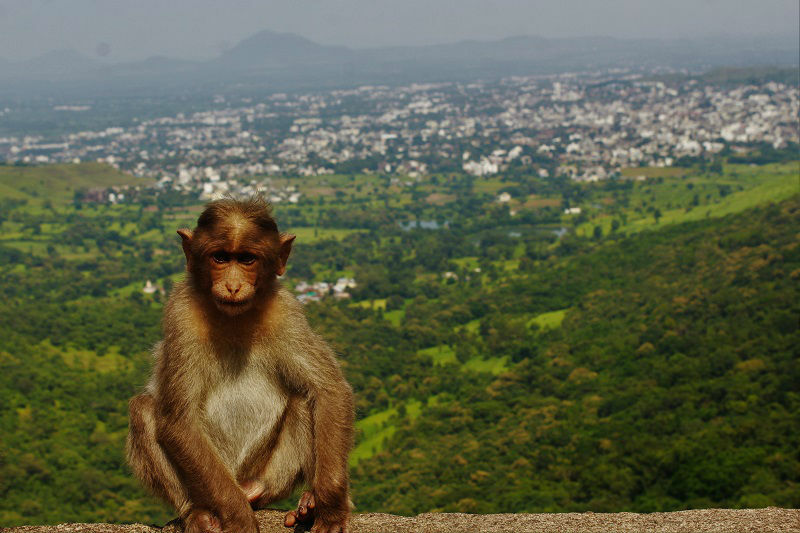 Additionally, in the case that you are in the city area, you can opt to stay at Hanuman Temple at Ajinkyatara Fort. These options would help to make your trip a budget one. 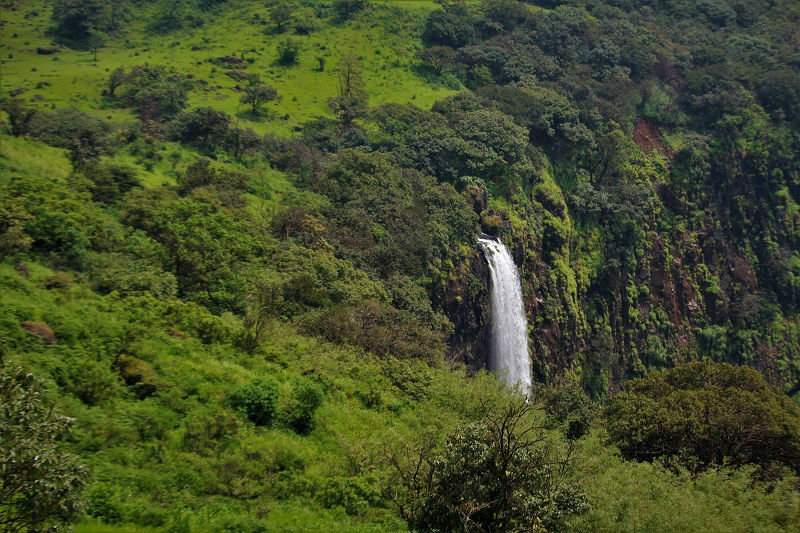 The entire town of Satara is from every angle a paradise in the rainy season. I wasn’t ready to leave this phenomenal town. Yet, as it is said ‘Each good thing must come to an end’, I left out this astonishing spot with plenty of memories.So who’s ready to visit this sublime place in the upcoming monsoon season?